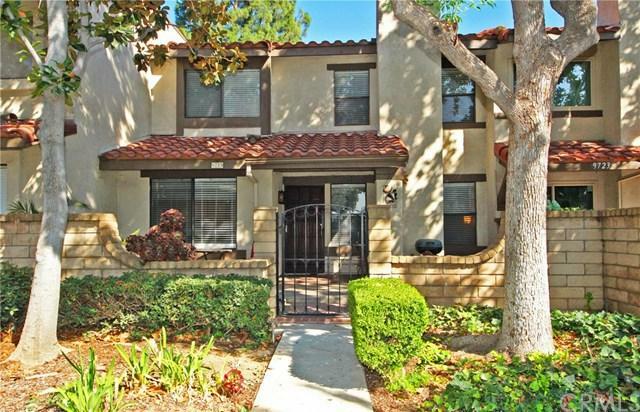 Welcome to popular Marlborough Villas in Rancho Cucamonga where you have access to wonderful community amenities, including 3 swimming pools, 3 spas, lighted tennis courts, BBQ area, dog park, lush green spaces and towering pine trees. 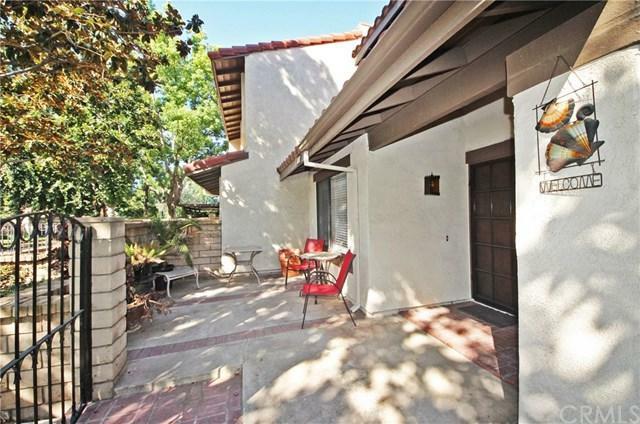 Lovely south-facing home offers a spacious gated patio perfect for patio furniture, BBQs, and or your pet. Inside, you have a spacious living room with laminate wood floor and a brick-finished fireplace. The dining room is open to the kitchen with plenty of storage space. 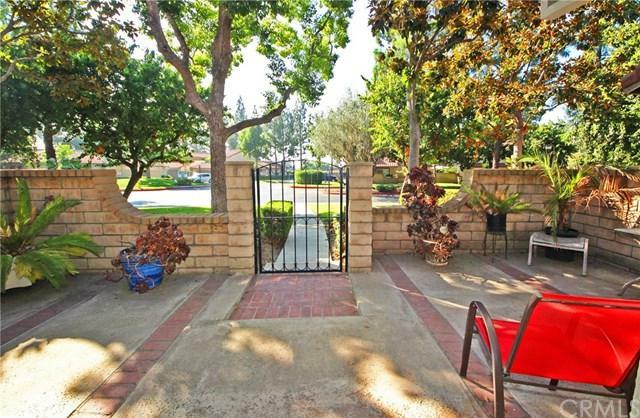 N Welcome to popular Marlborough Villas in Rancho Cucamonga where you have access to wonderful community amenities, including 3 swimming pools, 3 spas, lighted tennis courts, BBQ area, dog park, lush green spaces and towering pine trees. 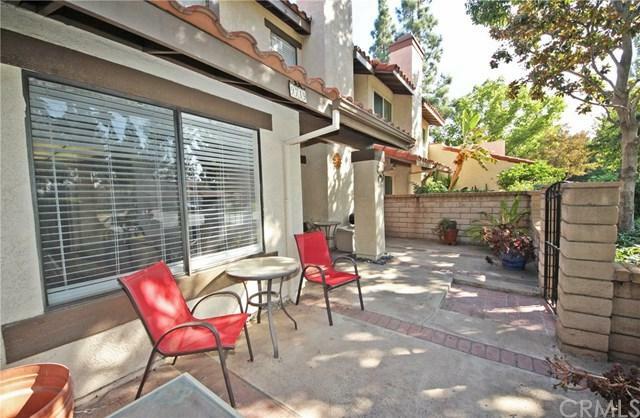 Lovely south-facing home offers a spacious gated patio perfect for patio furniture, BBQs, and or your pet. Inside, you have a spacious living room with laminate wood floor and a brick-finished fireplace. The dining room is open to the kitchen with plenty of storage space. Next to the kitchen is the laundry room with cabinetry. There is a spacious guest bathroom with access to storage under the stairs. The staircase is finished with laminate wood, and at the top of the landing, you have a linen closet and window with a view of the neighborhood and mountain. On this level, there are 2 master suites, each with an in suite bathroom and vaulted ceiling. One of these bedrooms has mirrored closet doors. This home has been freshly painted and features a 2-car attached garage with rafter storage area. We are ideally located off of Tryon and Archibald, convenient to shops, schools, restaurants and parks.